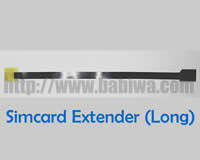 Type 10 Super Long Strengthended Universal SimCard Extender.length upon customization. 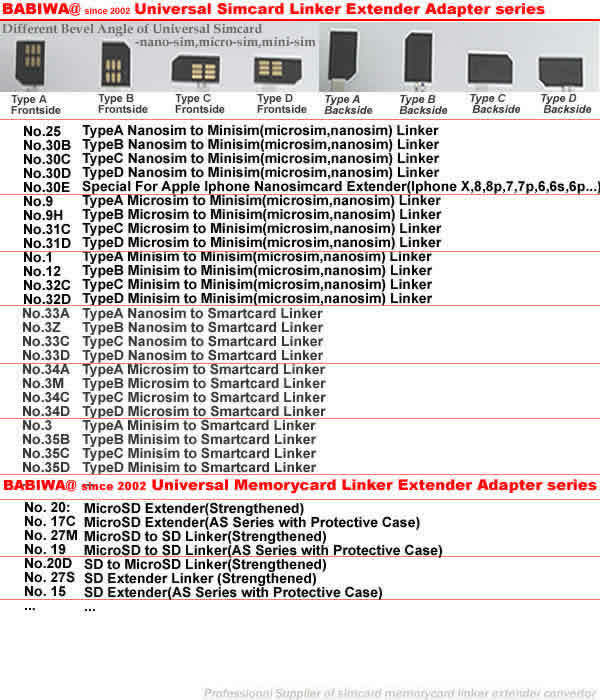 Product : Linker Type 10 (version 2.0 or 1.0 optional) . 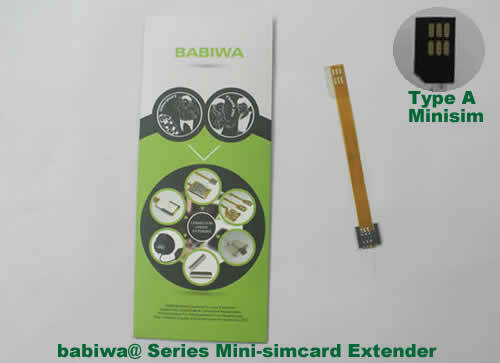 Long Strengthended Version of Universal Normal size Sim-Card Extender (Simcard Connector Linker,Junctor Tester).Type 10 Series. 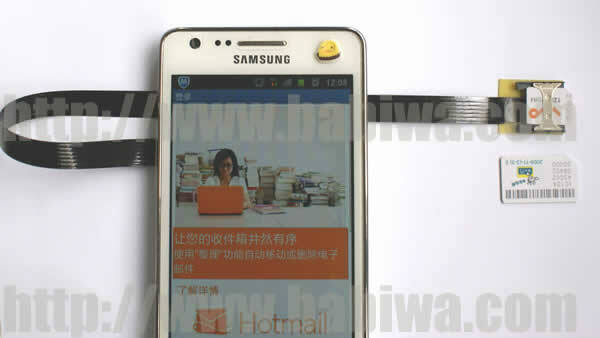 Also Support UIM,PIM CARD.The most convenient method to Test many sim cards on your Mobile phone at the same time,you don't have to power on and off and take off battery to change Sim card everytime,Just use this Extender. We are releasing the Strengthened version since 2012, which is better than our previous common version,the only strengthened version ! 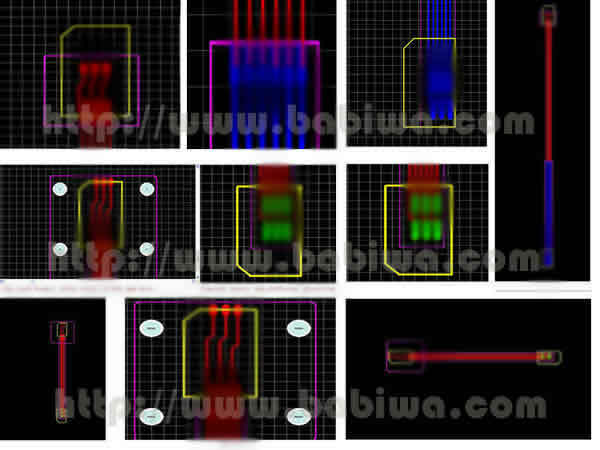 please pay attention. 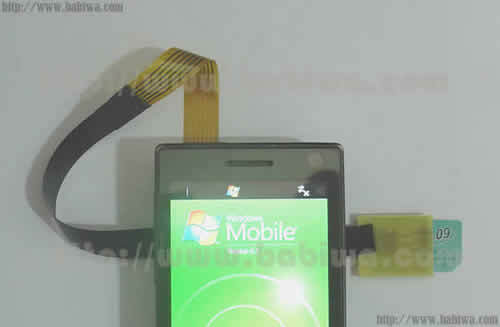 Support Any Mobile Network(2G or 3G).and compatible with almost all of the Mobile phones as long as your mobile phone could hold the normal sim card end as shown in the pic above. 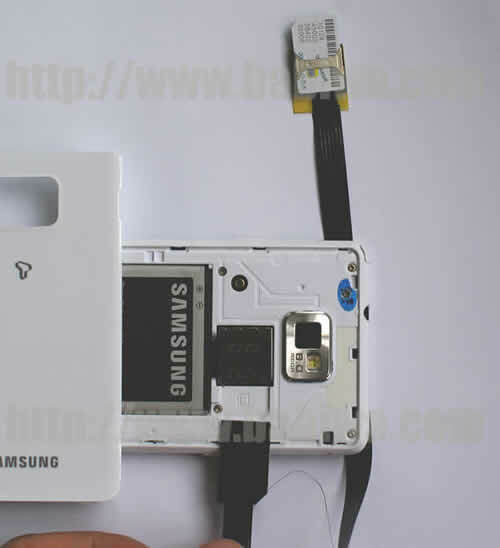 We also provide Type 1,the exact same strengthened Simcard Extender,same function and material as Type 10,but this Type 10 is super long version,the Type 1 is short version. 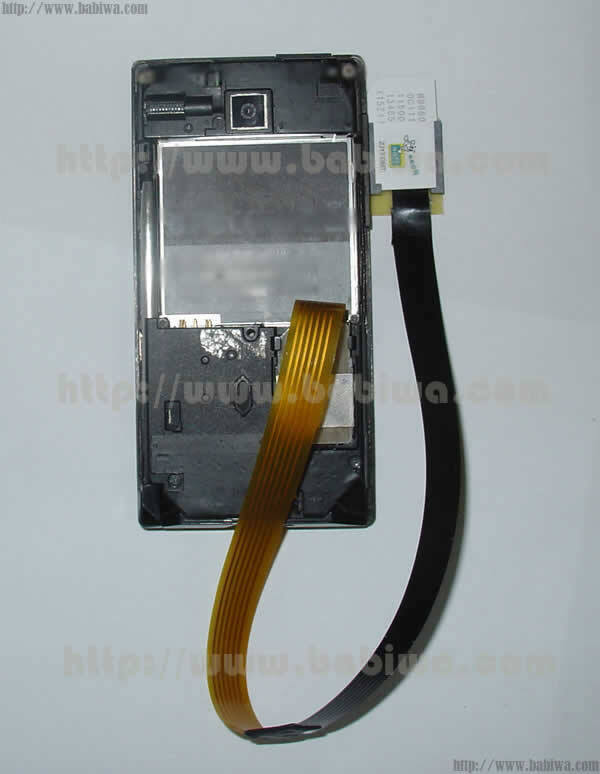 We also provide the Luxury Version of Simcard Extender,same function as Type 10 or 1 ,But produced with Newest High-Quality DuPont Pyralux flexible material AP9121R. 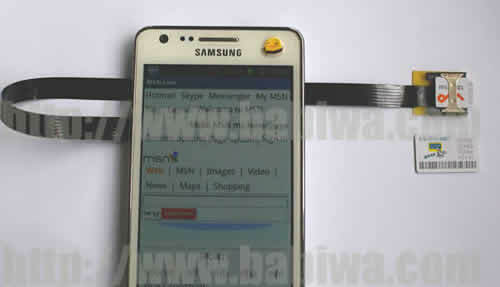 The price listed is for one piece,and welcome to order more pieces while placing order. 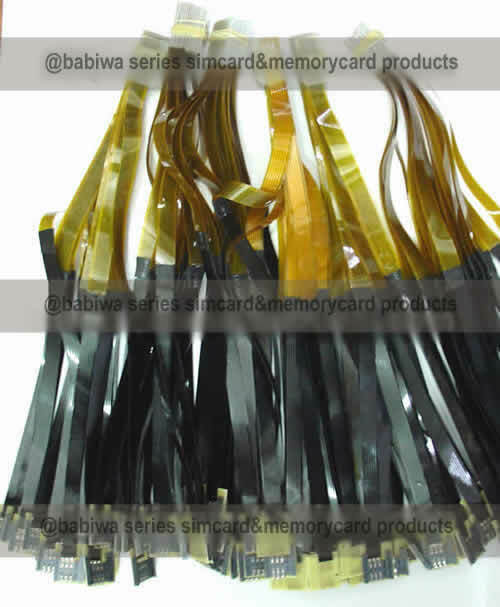 if you need customized order (usually 500 pieces minimum ,your own design,logo,packing etc) or bulkorder(50 pieces minimum),welcome to contact us for inquiry. 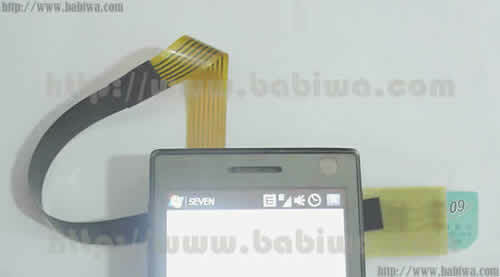 Support Any Mobile Network(2G or 3G).and compatible with almost all of the Mobile phones as long as your mobile phone could hold the normal sim card end as shown in the pic below. 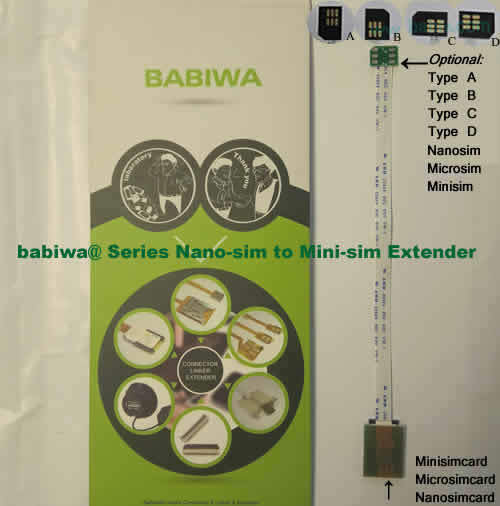 Notice:if you wanna test micro sim card(the less size sim card for iphone 4,ipad etc),you have to recover this micro sim card to normal Mini sim card size before using this extender .